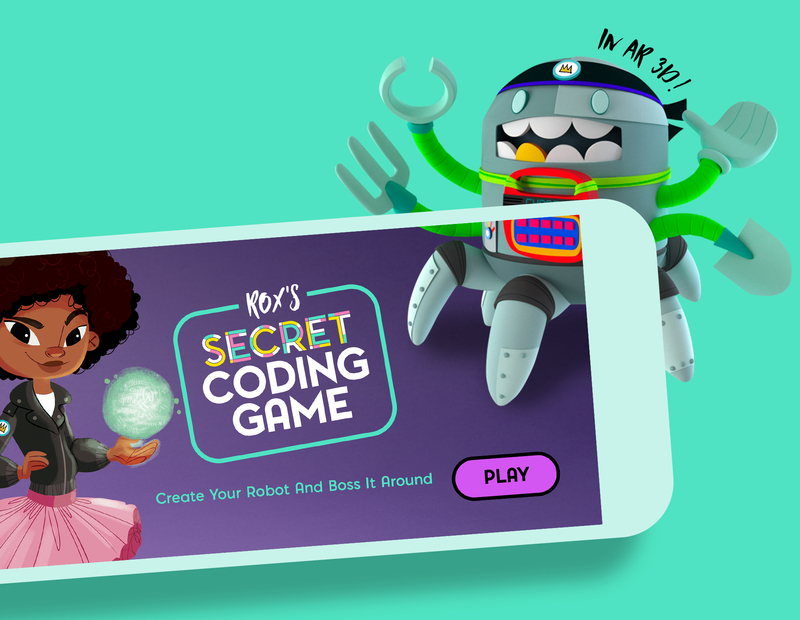 “Rox’s Secret Code” - Read the story, get the app, and code your own robot like Rox! Rox is happy to spend the whole day on her laptop inventing awesome robots, but her dad wants her to clean up! When the Chorebot she designs gets a mind of its own and tries to organize not just her room but the whole city, Rox and her neighbor Amar race to recode Chorebot in time to save the day. Read the story, get the app, code your robot! Mara Lecocq is an award-winning Creative Director formerly at AKQA New York, building apps and interactive experiences mixing storytelling and technology for brands like Nike, Starbucks and Verizon. 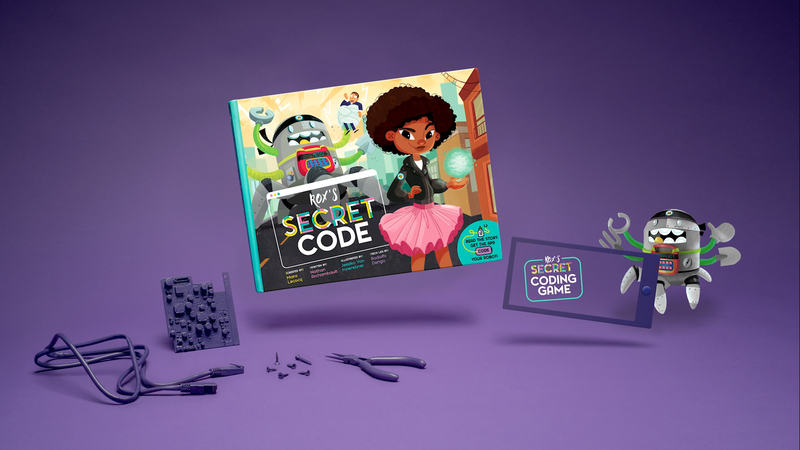 She is the founder of Secret Code, a customizable children’s media company that makes girls see themselves as heroes of powerful industries—the premise behind Rox’s Secret Code. Lecocq is passionate about bringing diversity to male-dominated industries and believes in the power of storytelling and representation in children’s formative years. For her work on Secret Code, Lecocq won a Girlboss Foundation Grant, and a spot at the startup accelerator program Project Entrepreneur by the Rent The Runway Foundation. Lecocq was named a Next Creative Leader by the One Club for Creativity and was a Cannes Lions “See It, Be it” winner. 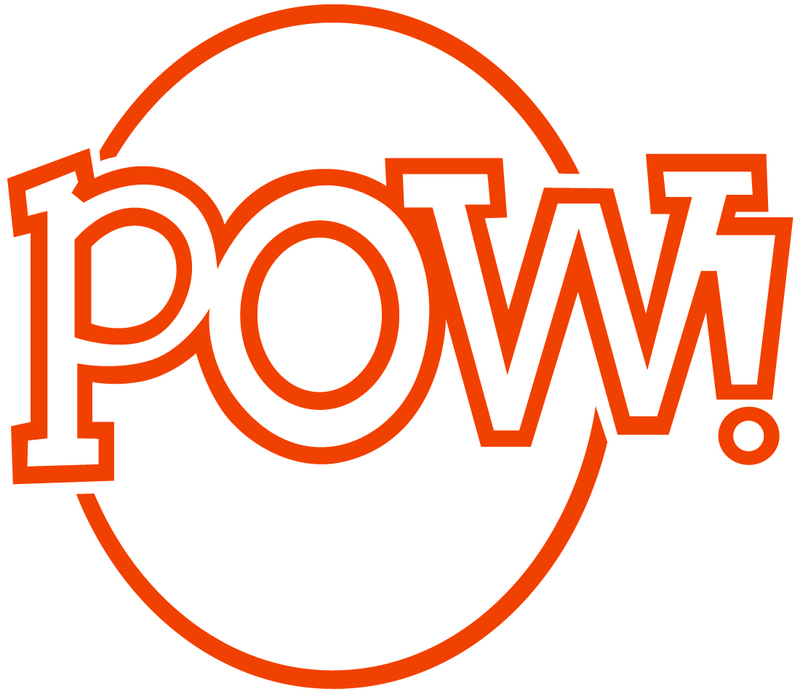 Nathan Archambault is a Creative Director and Author who splits his time between making ads, writing books, and inspiring his two young daughters Winter and Aurora to discover their own superpowers. Jessika Von Innerebner loves illustrating stories of super-sheroes, skater rockstars, and baseball princesses. In spare moments, she can be found dancing, long-boarding, traveling to distant lands, chasing adventure, and laughing with friends. Rodolfo Dengo is passionate about intersectional feminism, and is the proud father of a feisty little girl, Emma. Tinkering with all things mechanical and digital, he codes and leads technology for Secret Code’s customizable products.